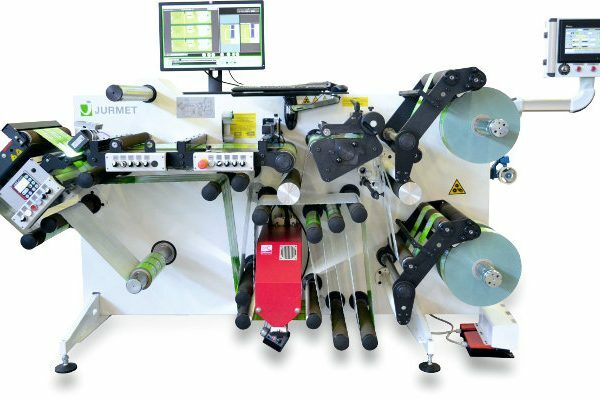 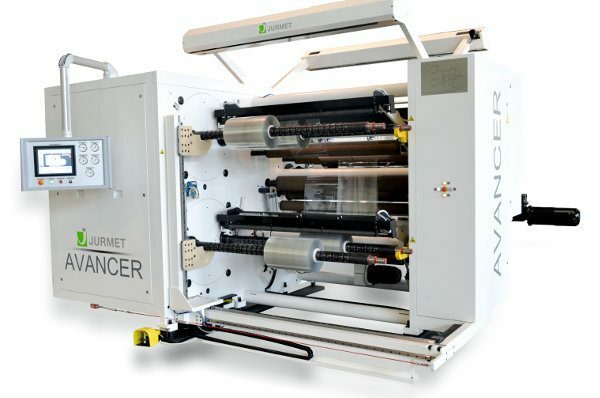 Euro Machinery sells new Slitter Rewinders that are used for different applications to the film packaging and food industry, health care and pharma materials, and general industrial materials. 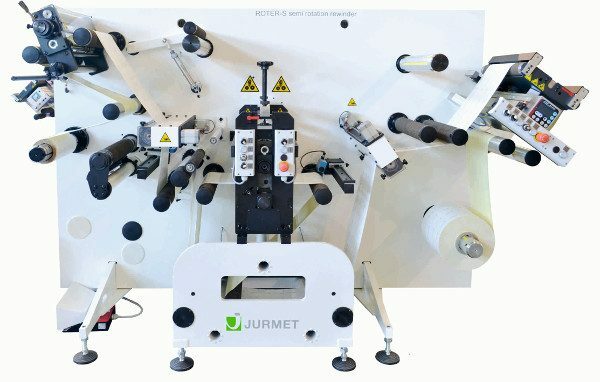 These Slitter Rewinders from Jurmet are strong build, has high-end functions, as well as a compact design. 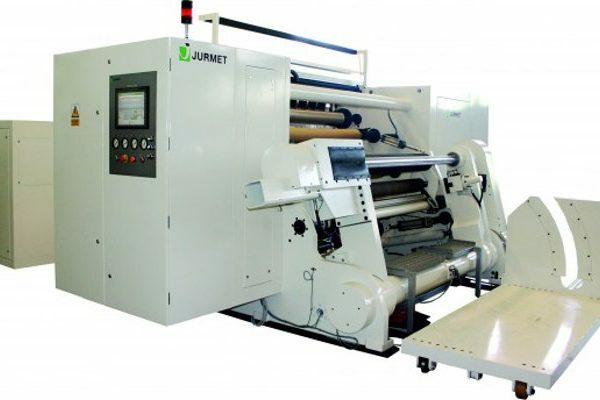 The slitter rewinder machines have a perfect web tension, easy operation and are sold at a competitive price. 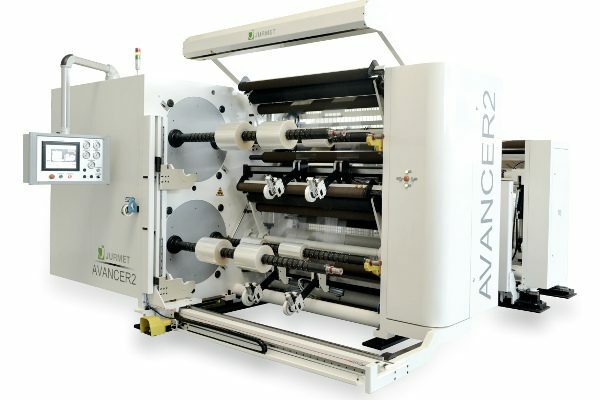 Please see more information about the machines below here.